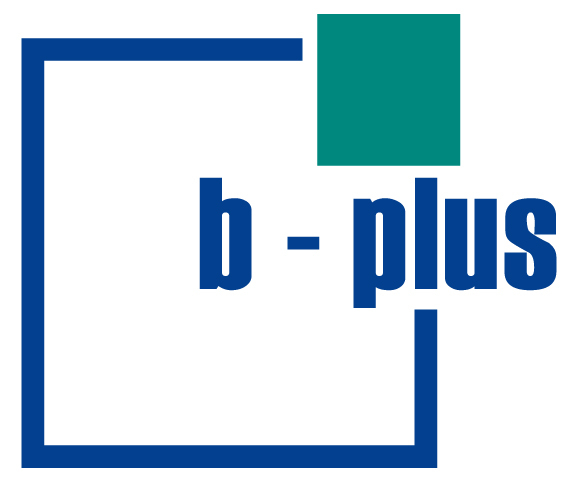 b-plus is an established and recognized partner of the automotive industry. With a strong focus on future technologies, b-plus develops complex hardware and software solutions for applications like advanced driver assistance systems (ADAS), safety control units, roadside environment and outdoor applications. Highly dynamic and innovative future technologies like autonomous driving and others are supported by our portfolio of diagnosis, development and measurement platforms.